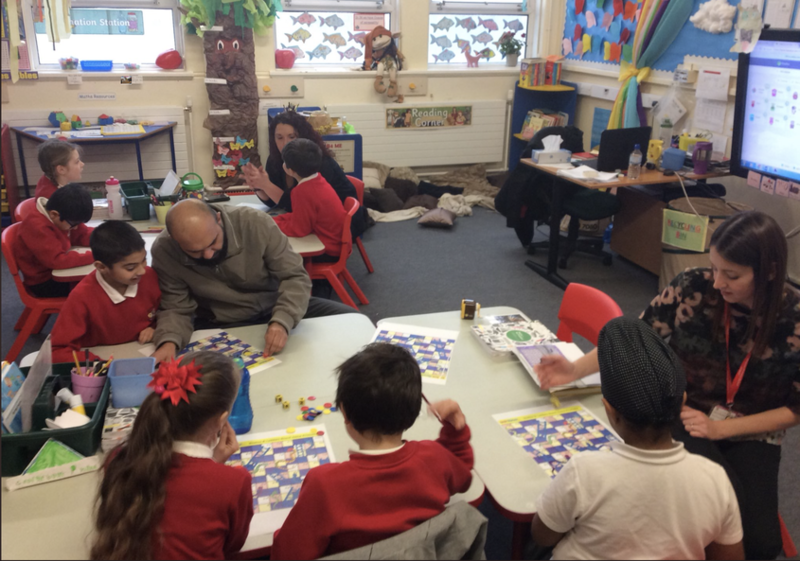 During the Autumn term each year group invited their parents in to join in with a 'Making Maths Fun' session in our school hall. 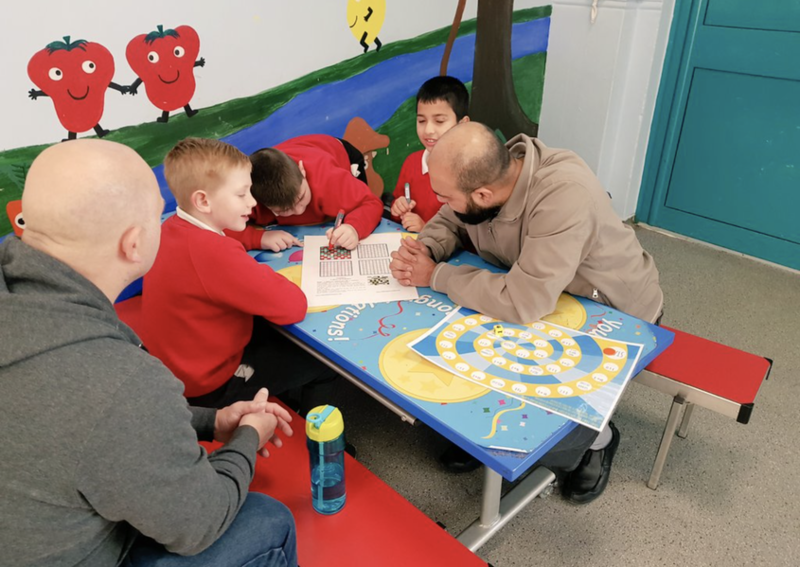 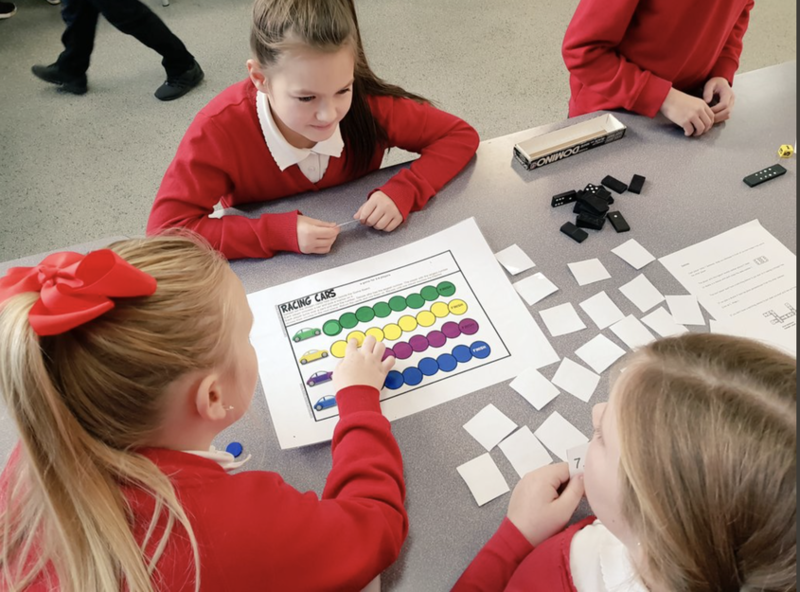 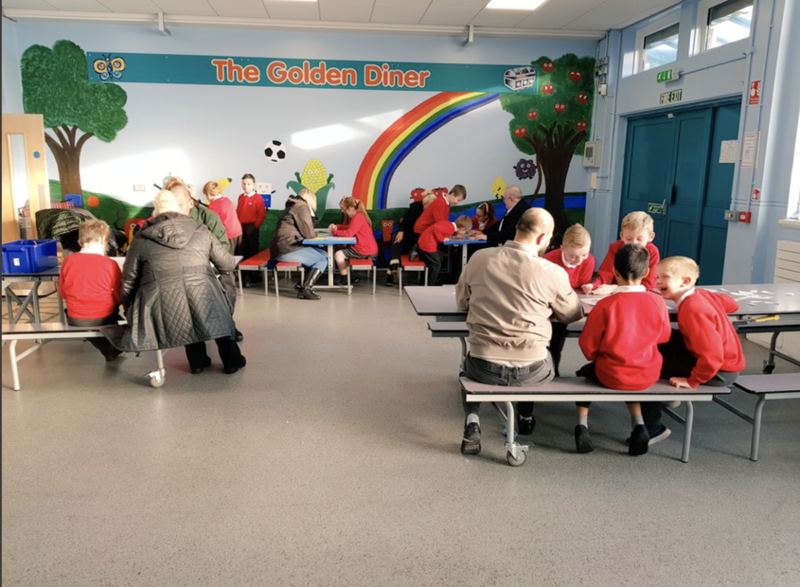 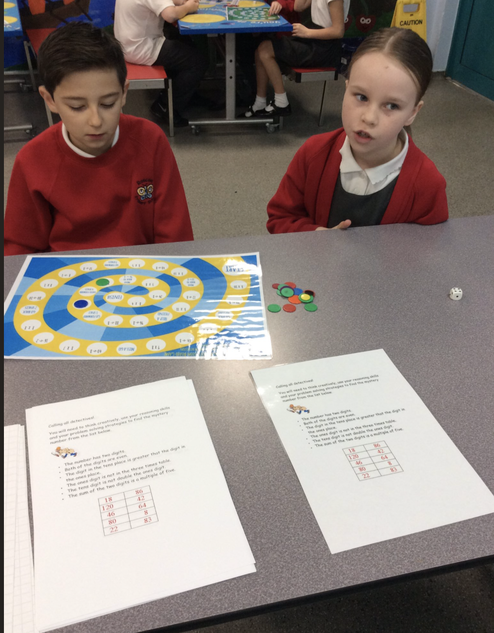 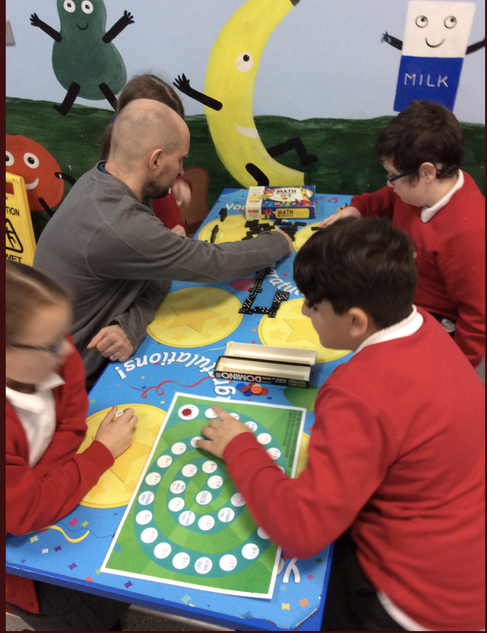 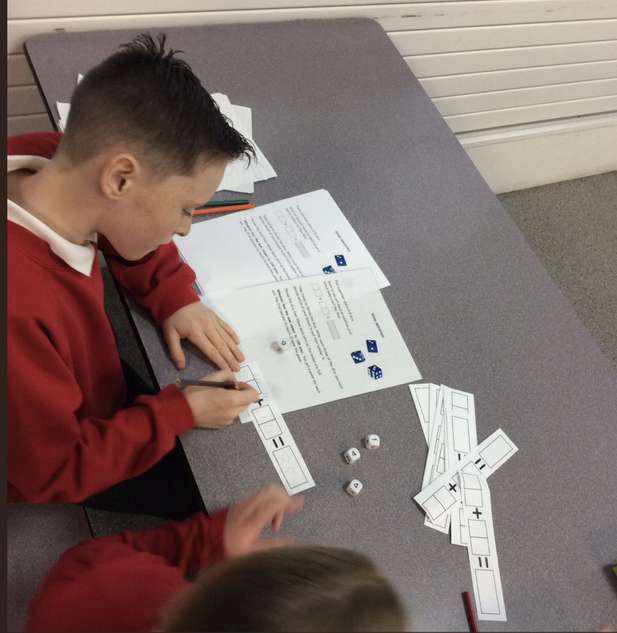 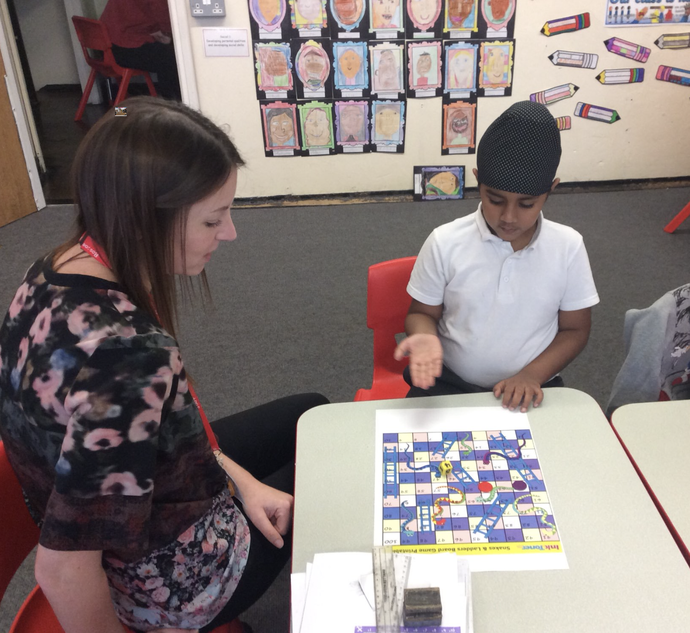 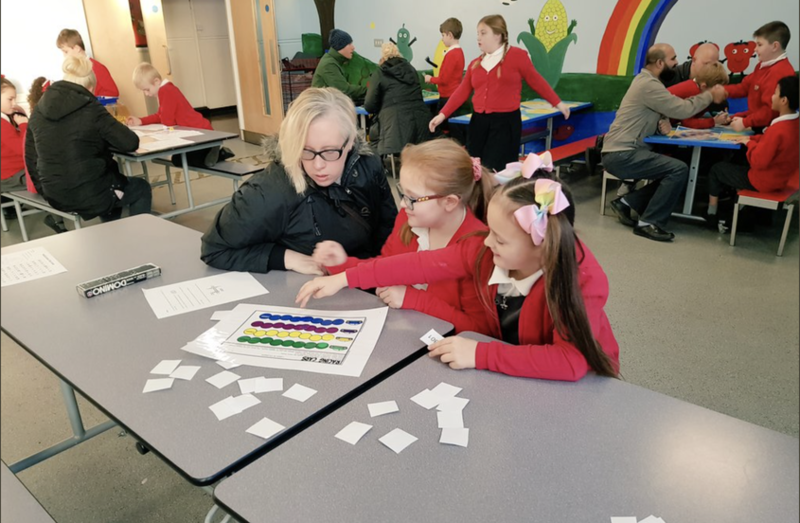 The sessions consisted of number hunts, problem solving, reasoning activities, maths games and activities linked to any National events such as Children in Need. 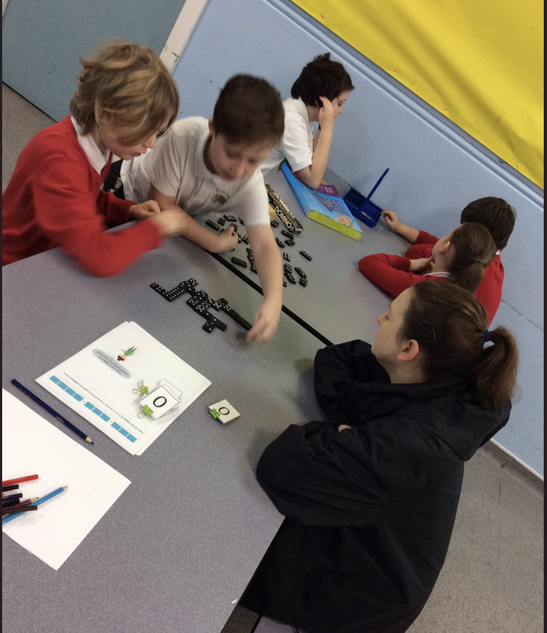 The mornings were extremely successful and enjoyed by all parents and children, with parents asking staff to arrange a follow up session.